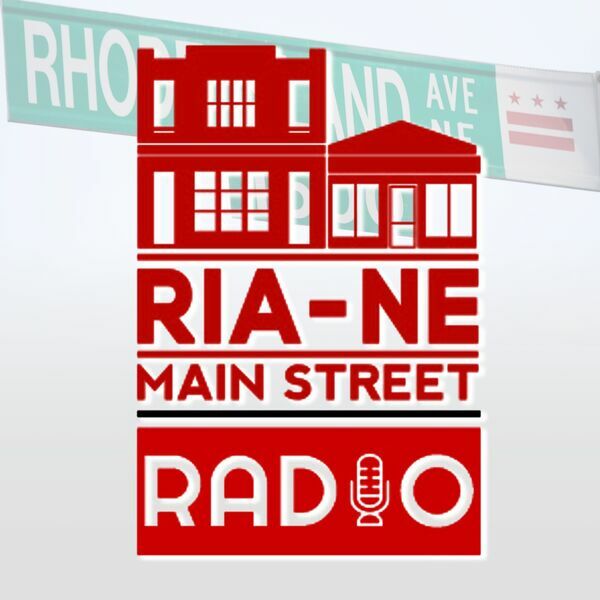 There's a new place to shop on RIA Main Street! Tiana Michelle has grown her very successful online boutique to her first brick & mortar location: Material World Boutique, located at 2121 Rhode Island Ave NE. She's got everything from casual wear to ball gowns, and many one-of-a-kind styles. Then we visit with Casey from Good Food Markets for updates on the latest new and delicious products. Tune in for more!